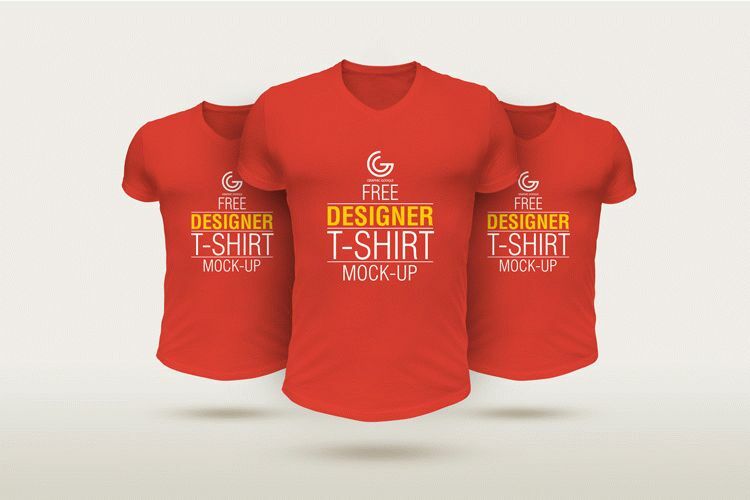 Hurry to get this awesome Free Designer T-Shirt Mockup PSD freebie that will help in your t-shirt design presentation. You can have the final look by the help of smart-layer. So, download it for free and use it as you like.